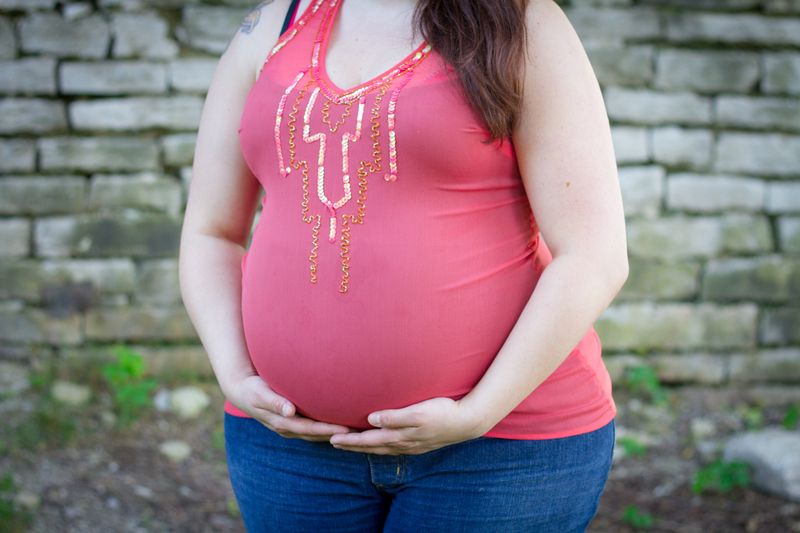 Last week I had the pleasure of shooting Deanna and Shawn for a few maternity photos. We went to Lannon Quarry in Menomonee Falls and shot on a beautiful night. Deanna and Shawn were very easy to work with and will be welcoming baby Amaya at the end of this month. Good luck guys! She’ll be wonderful!